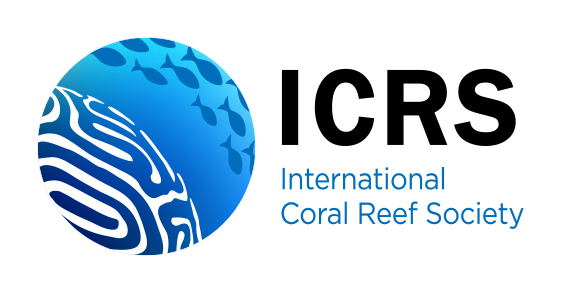 Coral disease is a major factor in the global decline of coral reefs. At present, there are no known procedures for preventing or treating infectious diseases of corals. 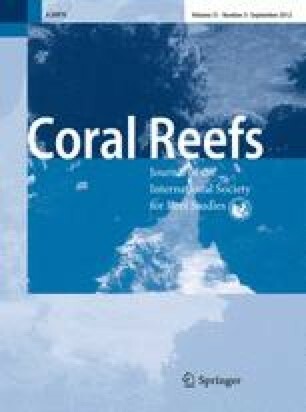 Immunization is not possible because corals have a restricted adaptive immune system and antibiotics are neither ecologically safe nor practical in an open system. Thus, we tested phage therapy as an alternative therapeutic method for treating diseased corals. Phage BA3, specific to the coral pathogen Thalassomonas loyana, inhibited the progression of the white plague-like disease and transmission to healthy corals in the Gulf of Aqaba, Red Sea. Only one out of 19 (5 %) of the healthy corals became infected when placed near phage-treated diseased corals, whereas 11 out of 18 (61 %) healthy corals were infected in the no-phage control. This is the first successful treatment for a coral disease in the sea. We posit that phage therapy of certain coral diseases is achievable in situ. This work was supported by the Israel Science Foundation No.1169/07. We thank G. Sharon and E. Mills for help with the field experiments.